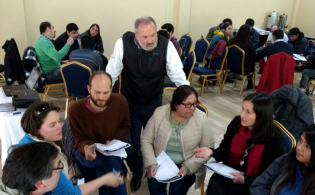 Recent research published by the Adventure Travel Trade Association (ATTA) indicates 87 percent of tour operators working in the adventure travel industry currently work with travel agents (also known as travel advisors). This population of travel-related professionals is a valuable asset to the industry, with 63 percent of tour operators experiencing growth through the agent channel. 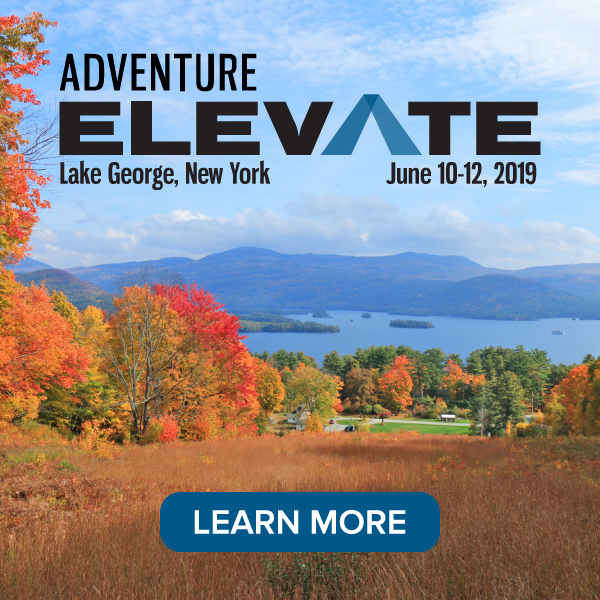 Participate in Adventure Accelerator: Travel Advisors in Adventure and other engaging sessions at AdventureELEVATE 10-12 June 2019 in Lake George, New York. Register today. A very exciting development to have this advisor-specific session included in AdventureELEVATE! Sadly, I won’t be attending AdventureELEVATE. My 2 cents: I would love to have a more robust way to connect and communicate with ATTA tour operators, whether it’s the HUB, a Facebook group, etc. Thanks for your feedback, Kerry. I’ll pass this on to the appropriate members of our team.